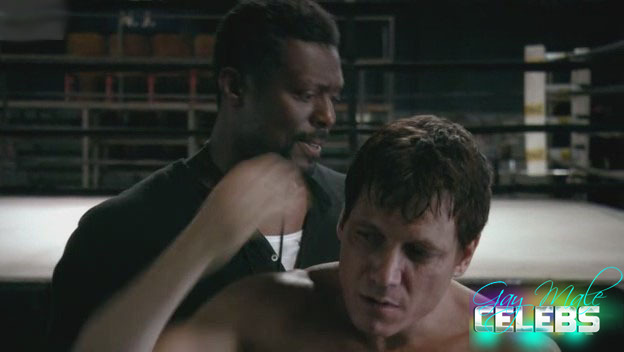 “Lights Out” is a crime and drama about a sportsman Holt McCallany trying to find his identity in the world and his place. Holt McCallany prepared really well in this role, as you can see his muscular body he was hitting the gym for some serious time. He is in the best shape of his life on this TV shows and all we have to do is enjoy his moments of glory.